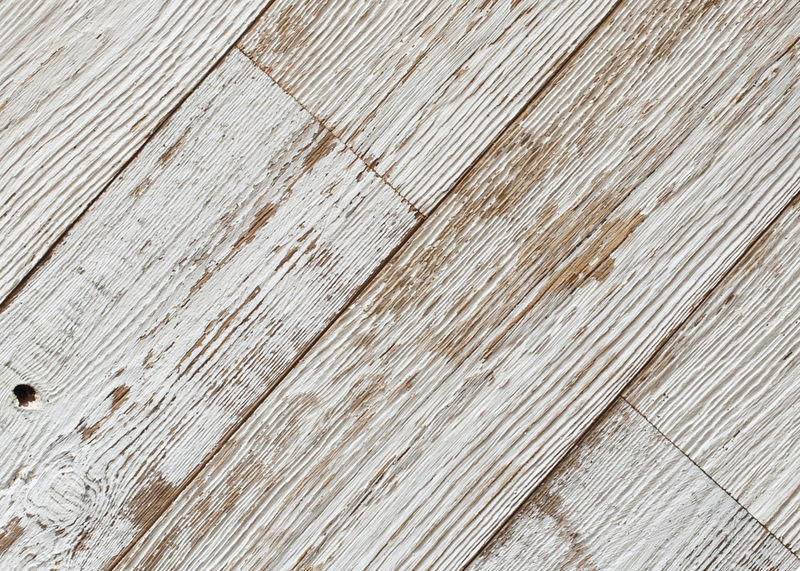 Authentic reclaimed, white painted wall cladding in long lengths planks. These timber planks have been expertly milled specifically for wall cladding, featuring a shiplap edge for ease of fitting and edge covering. 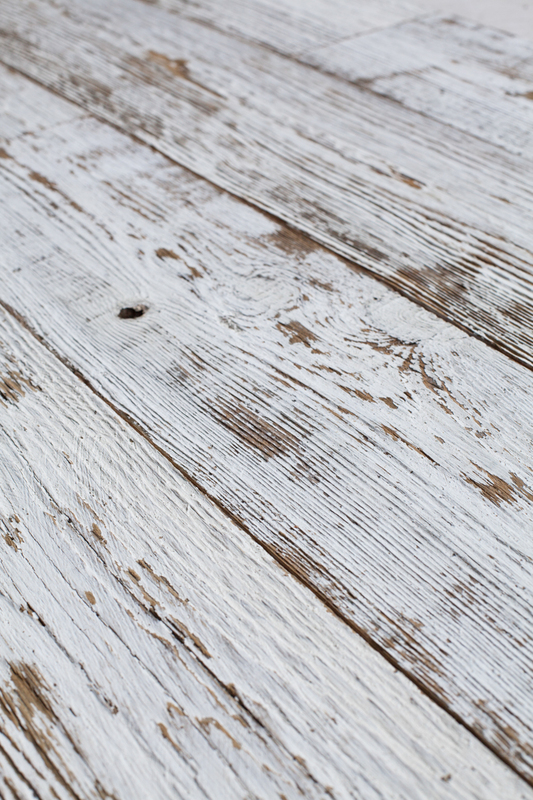 Planks have been gently wire-brushed and limed, perfectly preserving the natural aged finish without being over manufactured.